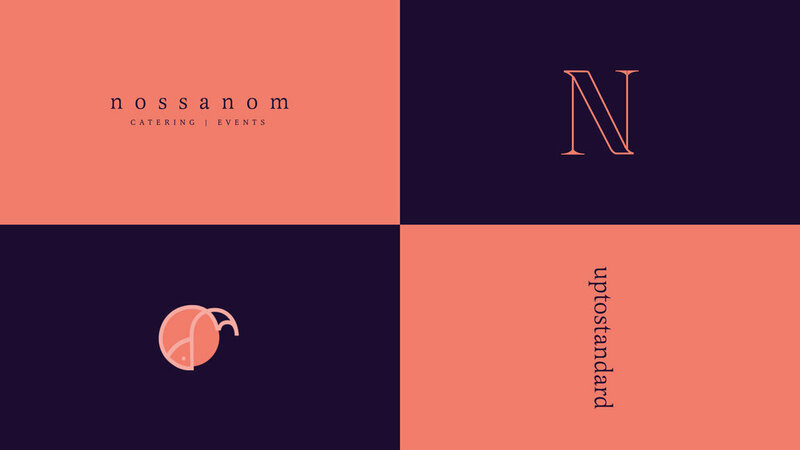 NossaNom Catering & Events is a dining experience that brings the community back to the table. We offer in-home catering and chef services for intimate social gatherings. Guests enjoy custom curated catering prepared with the best hand-selected ingredients and elegant event designs to set the right mood. The purpose is not just to dine but rather break bread and share life.